Last week we reviewed the basics of SEO for real estate: we talked about Google Search Console, sitemaps, the importance of meta titles and meta descriptions. This week we are going to focus on the content of a page and how you can optimize it for search engines. Just like in Part 1, I'll show you exactly what you have to do and how you have to do it. Let's get started. 1) Search Engine Optimization is all about Content! Before we get into more details, there is something I need to insist on: you need to care about delivering great content. That means several things. No duplicate content! To be great your content has to be original. Google (or other search engines for that matter) will notice it and you will get penalized if you plagiarize or re-use content from other of your own pages. It has to match the title of the page. For example your "About Us" page should be about your company, your colleagues, values and what sets you apart from your competitors. To learn how to create a great "About Us" page, check out this article. It has to be useful. Whether it is a blog article or a page of your website, make sure it's useful! People go on search engines with a specific question, make sure you answer it or at least help them. I recommend keeping a customer centric approach when writing an article or creating content on your website. Ask yourself: "What do my clients need?" Answer that question and create your content accordingly. Now that we got that through, let's dig into the optimization of your content. 2) Determine which keywords you want to target. We already covered keyword research in the first part of this guide. If you haven't read it, head back to part 1. For each page or article, I recommend finding one or two long tail keywords your want to target. 3) The perfect page structure for SEO. Let's review exactly what you have to do to make sure your content is SEO friendly. From image descriptions, to h1 tags and keyword placement - follow these steps to ensure you optimize your content for search engines. As you can imagine the title of your page or your blog article is crucial. I am not going to get technical and talk about the HTML structure of a page but you need to include the keyword your want to target in the h1 tag. It is not to be confused with the page title tag (we talked about optimizing your page title tag in the first part of this guide). Let me show you an example. For this blog article you can see that the h1 tag is: "The Step-by-Step SEO Guide for Real Estate | Part 2". 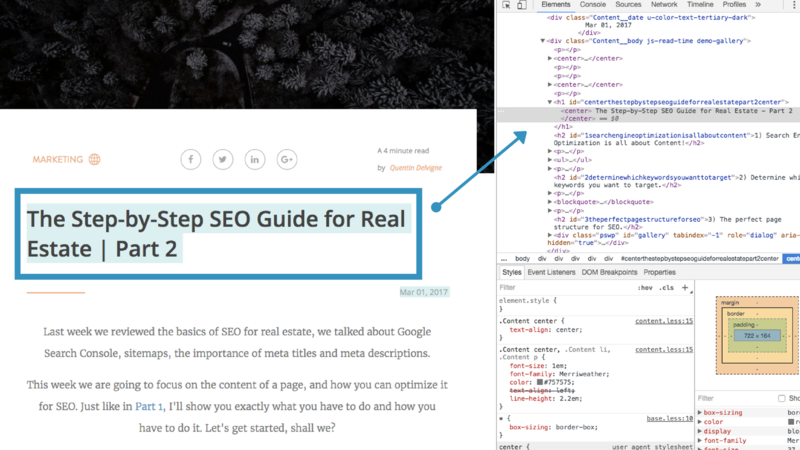 The keyword I want to target is "SEO guide for Real Estate", therefore I included it in the h1 tag. If you want to know more about headings, title tags and h1 tags, I recommend watching this short video. It's a good summary of what we covered so far. Optimizing your images for SEO. Images are an important part of your page. They convey emotions, illustrate your content and are crucial for your branding. But did you know they can also play an important role for your SEO? This might seem logical, but you would be surprised by the amount of people who use bad quality or irrelevant images on their website. If you can, I strongly recommend taking your own pictures. Unfortunately, that's not always possible. Stock photos can be a great alternative. If you decide to pick this option, I recommending using Unsplash. It's a free library of ultra HD pictures. You'll easily find what you need for your articles or background images for example. You need to reduce the size of your pictures to optimize the loading speed of your web pages. When the size of the image is too big it can have a negative impact on the loading speed and therefore on your SEO. Step 1: Compress your images. Compressing an image allows you to reduce the size of the file without impairing the quality of the image. I use TinyJPG, it's free and incredibly efficient. As you can see in this example the file size was reduced from 3MB (which is way too much) to 430KB. You'll also make the panda happy, which is always a big plus. Step 2: Re-size your images. Unless it's the cover photo on your home page or a very important background image, you might need to re-size your pictures. On Mac: you can do it directly via the Preview application. Simply open the image, click on the "Tools" tab and select "Adjust size". 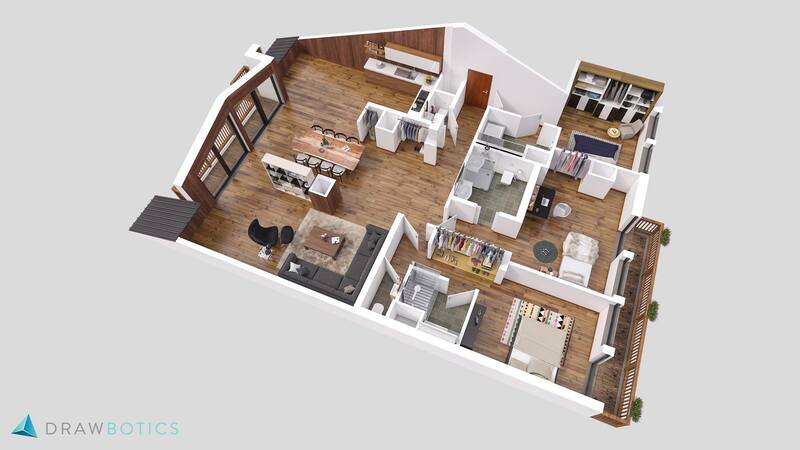 Here is an example with one of our virtual home stagings. On PC: the simplest option is to use PicResize, it's free and very easy to use. Describe your images in plain english - it has to be readable by a human being. Be careful not to stuff keywords. Keep it simple and try to use one long tail keyword. Don't use descriptions for decorative images that are not related to your website and don't matter for your SEO. Adding image descriptions is very easy if you used a Website builder like Wordpress, Wix, Squarespace or Weebly. Simply use the CRM they provide to get the job done. If you built you website with a web development company, simply ask them. They should be able to provide you with a solution (and it should be free). As it is the case with everything else when it comes to SEO, it has to make sense. There is no point in stuffing you page with keywords - and there isn’t a set number of times you should place them either. At the end of the day, what matters is the quality and readability of your content. Here is how I go about it: If it makes sense to add a keyword, I do it - but if it doesn’t, I don't force it. 4) Make sure your URLs shine! Use the keyword you selected in your URL. It has to be readable by a human being. Don't use dynamic parameters when possible. The Fewer folders the better. Here is an example of an optimized URL for a realtor’s blog article. We created this guide with the intention of making things as simple as possible. If you have any questions regarding the different things we covered in part 2, leave a message in the comment section below. Make sure to stay tuned for the third and last part of this SEO guide for real estate. 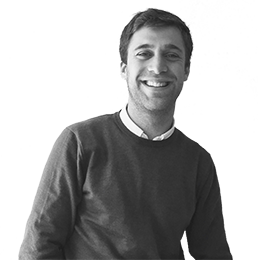 Quentin is the Digital Marketing Manager at Drawbotics. With a passion for Real Estate Marketing and movies. Discover his articles on this blog! 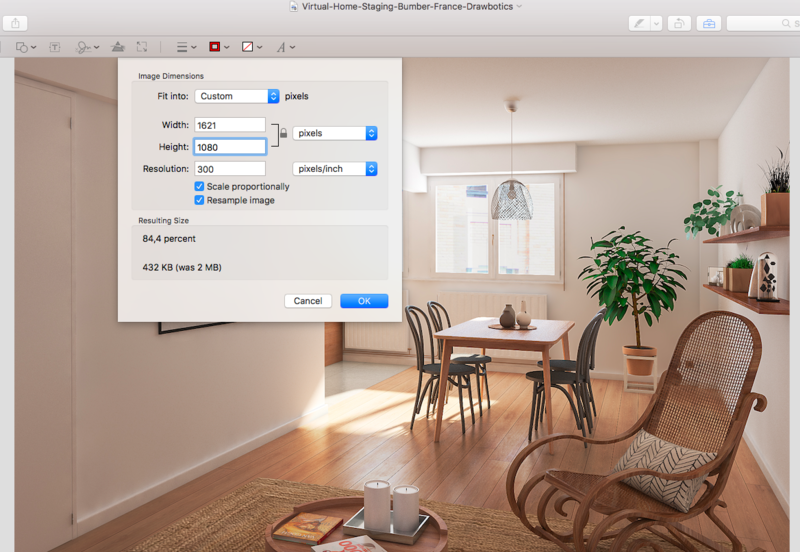 Today we give you actionable ways to use virtual home stagings. Quick & easy to scan through, this guide will help maximize the potential of it's use.